As the drone industry continues to grow and take shape, the situation for everyone involved is both exciting and precarious. Nobody really knows where all of this innovation is heading, the scale of the impact drone technology could yet have on a number of industries, or how developing regulations might help or hinder that progression. Several of the industry's biggest names have had to pivot or fold completely in recent times; this business is anything but predictable. All the more reason why drone companies are choosing to partner - both with external and related businesses - to collaborate on building that future in a way that suits everyone involved. The result, in theory, is that drone industry stakeholders speak as one, ensure that laws are passed in the interests of pilots and drone companies and that regulators find the right balance between safety, red tape and innovation. 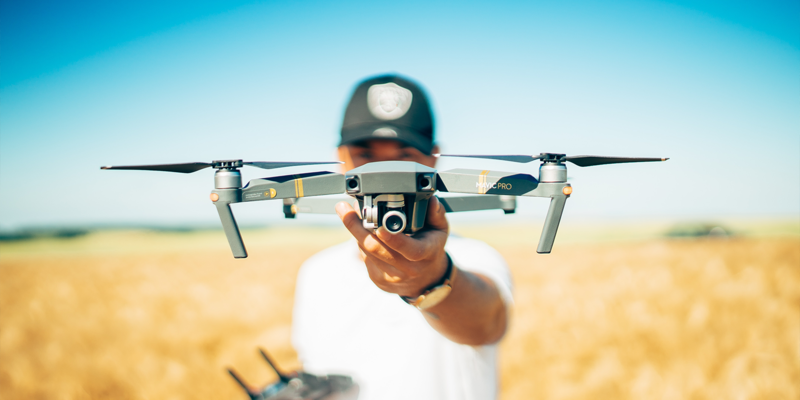 We've put together a list of organizations attempting to shape the future of the drone industry for you to keep an eye on, follow on social media or even join. The Academy of Model Aeronautics (AMA) is the world's largest model aviation association and boasts a membership of more than 195,000 people. In recent years quadcopters have entered the scene and the AMA has shifted to take them under their wing, so the speak, along with the interests of drone pilots and the aerial photography community. The AMA has been very vocal about the recent FAA Reauthorization and repeal of Section 336. Section 336 effectively prevented the FAA from bringing in new rules for recreational flyers - a longstanding rule that's allowed model aircraft communities to operate freely for years. Now that things are changing, the AMA is pragmatically looking forward to a "new chapter" in its history, which you can join or take part in at www.modelaircraft.org. The Drone Advocacy Network (DAN) - of which DroneBase is a proud member - was launched in the summer of 2018 by DJI to bring together innovators, suppliers, engineers, data developers and drone users to advance UAV technologies. DJI is very much the common denominator between members, who all use DJI platforms to develop for their products and applications. Together they aim to share the burden of innovation, address cybersecurity and data management issues, and make progress on drone best practices to benefit first responders, enterprises, businesses of all sizes and hobbyists. You can find out more at www.danetwork.org. The ADI is the successor organization to the Drone Manufacturers Alliance, which formed in 2016 to represent the interest of the largest manufacturers in the industry. This year the ADI was set up to be broader in scope, representing the interests of drone manufacturers, software suppliers and drone businesses operating in the U.S. DJI, Parrot, Kittyhawk, FatShark - you get the idea. It's a big year for drone regulations on both sides of the Atlantic. There's a lot going on. The ADI is aiming to ensure the outcomes are positive for the emerging drone industry. You can find out more at www.droneinnovation.org. DJI has been everpresent in our list of organizations so far. But Dronecode is seeking to provide the alternative to an industry that's largely been built on top of the Chinese company's leading hardware. Established by the Linux Foundation with founding members including 3D Robotics, Baidu, DroneDeploy and Intel, Dronecode bills itself as the Android to DJI's Apple. The aim of the organization is to become the leading open source platform for all things drone: hardware, software and everything in between. You can find out more at www.dronecode.org. Another organization dedicated to bringing together professionals in the drone industry is AUVSI. The Association for Unmanned Vehicle Systems International has a broader focus than the AMA - covering unmanned systems and robotics of all kinds, not just the flying types. Nonetheless, the non-profit represents companies and professionals from more than 60 countries, runs an annual expo that brings together industry, government and academia, offers resources to professionals just starting out and advocates on behalf of its members. You can visit www.auvsi.org to find out more. 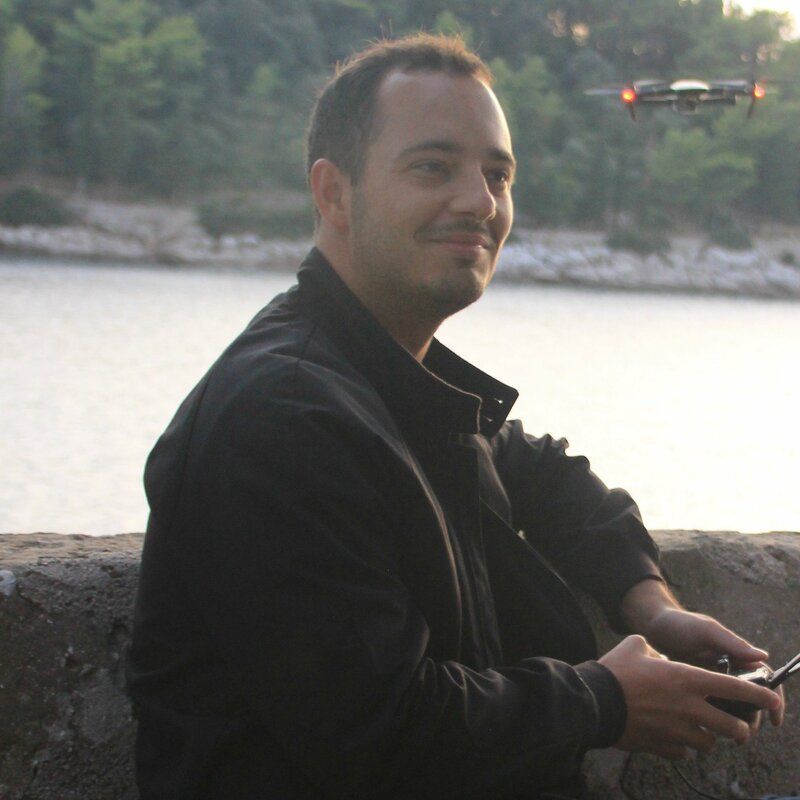 Looking for more inspiration, news and people to follow in the drone industry? Check out our post on Which Drone Industry Accounts You Should Follow. In "drone technology", "drones for good", "safety"